Darjeeling: Following the meeting between the management and trade unions convened by the Assistant Labour Commissioner in Darjeeling, it was decided to reopen the Risheehat Tea Estate from Thursday. The meeting resolved that wages will be cleared on March 28 and arrears will be paid on March 30. "The workers also have to ensure that there is peace in the gardens and that the management does not feel insecure," stated Balam Tamang, president, Darjeeling Terai Dooars Plantation Labour Union (DTDPLU- affiliated to the GJM). 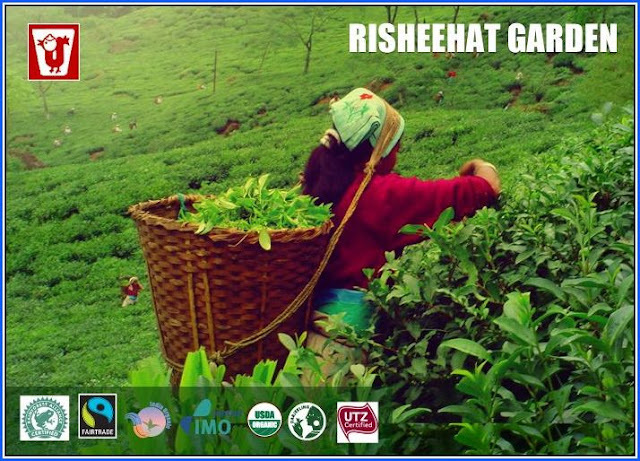 The management of Risheehat Tea Estate near Darjeeling town had declared a suspension of work on March 19. The suspension of work came on the heels of Himalayan Plantation Labour Union (HPWU- affiliated to the GNLF) stopping the plucking of first flush tea leaves over non-payment of arrears. "The decision was taken to reduce the hardship of the workers, in their greater interest," stated Sandeep Mukherjee, principal advisor, Darjeeling Tea Association. The garden, situated 15km from Darjeeling, has a workforce of more than 1,100. In another development, the Kanchenview Tea Estate in Darjeeling has been closed down. Mukherjee claimed that the lockout is owing to industrial unrest. Darjeeling: Following the meeting between the management and trade unions convened by the Assistant Labour Commissioner in Darjeeling, it was decided to reopen the Risheehat Tea Estate from Thursday.